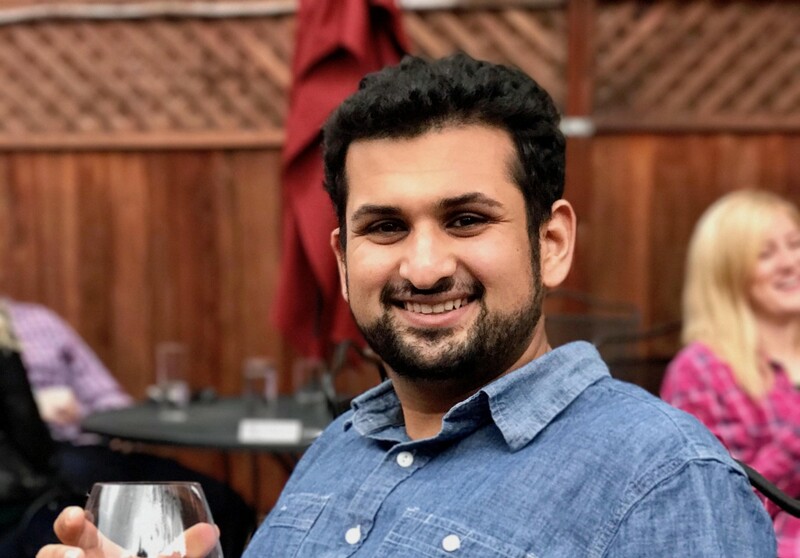 A conversation with Elucify co-funder Mihir Deo. Mihir Deo is the co-founder and COO at Elucify, a lead generation service that provides highly targeted sales leads to startups and professionals. I spoke to Mihir about the story behind his latest venture and some of the learnings that he has gathered along his entrepreneurial journey. I think one of the first challenges that I faced when developing this venture is that I quit my good job at Dropbox for this startup without knowing how I would pay rent in the coming months. That’s the one thing about a startup: the beginning is always somewhat rocky, especially when you’re going through it for the first time. When we first started Elucify, we had no investor money, and I had no real way to pay the rent. Luckily, fairly soon, we were accepted into YCombinator and the chances of our company surviving increased ten-fold. One of the other challenges we had was navigating what priorities were important for us as we developed this startup. We were a fairly young company (barely a month old) when we got accepted into YCombinator, and were basically thrown into a speeding train that’s moving 1000 miles per hour. There’s a lot of distractions that come with starting a startup, and initially we had to spend some time calibrating and deciding what’s important. More important than not is being smart about where you are spending your time, because there are a million things you can be working on at any given time. I wouldn’t say that there were times that I thought it was over, as I have a belief that everything will work out well in the end. But I would be lying if I said that throughout the startup I’ve had some pretty low points. However, leaning on the startup community around me, the network of our friends and investors, as well as our users have always helped me bounce back from those low points. I think that’s the one thing that people don’t tell you about starting a startup: sometimes, it can be a lonely journey. You need to put friends and supporters around you to get your startup off the ground. I’m a firm believer of the “it takes a village” mentality to build a startup, regardless of whether or not those supporters are your employees or not. Depends on what type of flexibility we are talking about here. Flexibility in being comfortable with changing your plans is incredibly key to doing a startup. There’s a lot of startups that start out building something and then end up with something else entirely due to feedback from users and customers. That certainly happened for us, as our product today is very different than the one we initially developed and launched. But being comfortable with where your users take you is incredibly important, after all, you’re building what they want to use, not just want you want to use. The spark that I had for Elucify came more from an “itch” that I wanted to solve. I was seeing problems in how hard it is to gather contact information of prospects in a free way at Dropbox, and that bothered me that nobody had really figured out the best way to quickly and easily contact their prospects. I’ve always been an ambitious person, and so being driven and trying to hustle is part of my nature, regardless of whether I’m working on a startup or not. But it was more of the “itch” to solve this annoying problem I had that led me to get the spark to start Elucify. A big non-work habit that I’ve picked up lately is cooking and fitness. I’ve never been a particularly fit guy, but there reached a point 3 months into working on Elucify and had reached my highest weight ever. I was eating unhealthily, working long hours, and wasn’t really looking away from a computer screen for weeks at a time. But I was constantly tired. I wanted to turn it around and since then fitness has been a big part of my life. I try to go to the gym 4–6 times a week, and it’s an immense stress buster away from work. Cooking is also a huge passion of mine. Being in the kitchen is almost therapeutic for me, and I enjoy experimenting with different types of healthy recipes and pushing myself to learn more about different cooking techniques. Talk to people constantly, especially your users and your customers. I think one of the biggest things that I’ve learned in a startup is that you’re building something for other people to get delight from. Initially you build it to solve a problem that you have for yourself, but it quickly becomes a service to others. Making sure you’re always talking to your users and customers constantly is key. They will guide you to the right decisions and the wrong ones.